For Italian Father’s Day USA wine shipments has been reactivated! Red Wine delivery from Italy, our selection includes Amarone Wine, Barolo wine and much more.. 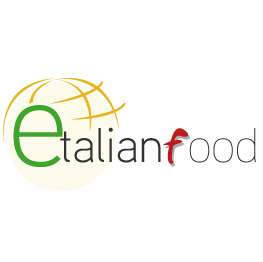 If you cannot find your destination in the list, if you wish to purchase large quantities or if you want a wine that is not present in our store, please contact us at info@etalianfood.com.